Should nostalgia and a ‘Baby Boomer’ sense of entitlement be the driving force in discussions of the Pelican city dam? “Nostalgia” is a key, underlying issue with the discussion of the Pelican Rapids city dam. 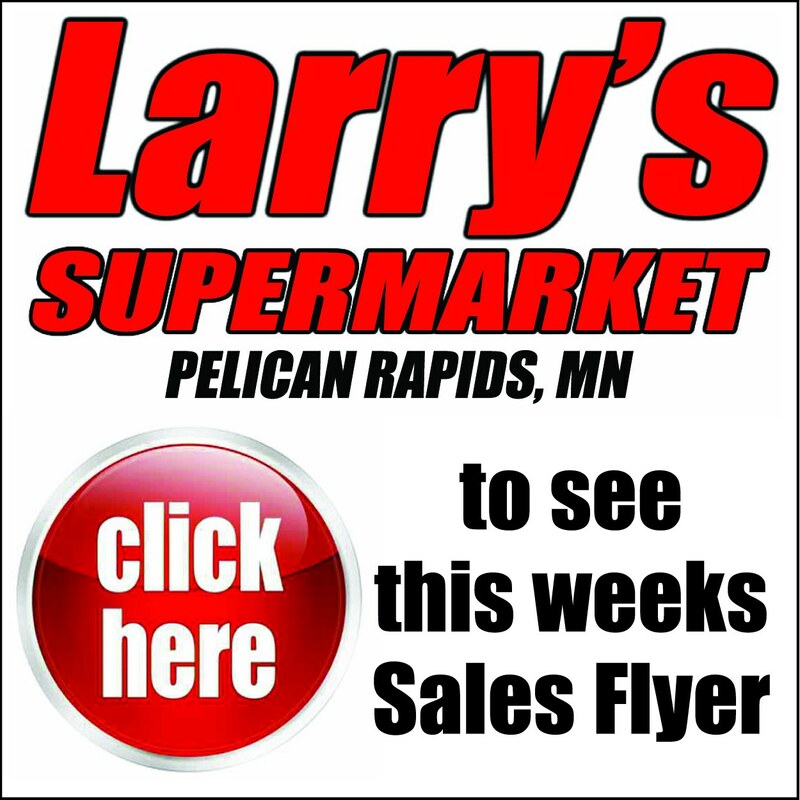 What is the future of Pelican Rapids? A nostalgic image of the 1950s, above, or a new riverside environment, below? Should it stay? Or should it go? I’ve been very conscious in sympathizing with the sentiment and emotion of Baby Boomers who grew up as “river rats” at the damsite. That is a statement that has been expressed more times than I can count. As a “river rat” myself, though from a different town, I can appreciate the nostalgia. But we need to step back–and take a serious look ahead. The Pelican dam is a “decision of the century.” When the decision is reached, and the investment is made, it will stand for a lifetime. The 10-year-old “river rat” of year 2030 may enjoy a similar “Huckleberry Finn” youth as the kid back in 1958. He’ll be fishing the river; just as the kid who came before him. But–the fishing in the pools and fast water of a natural rapids, by all DNR accounts, will actually be better and more diverse in an environmentally restored river. The kid of 2030 may also be enjoying the thrill of river discovery aboard a kayak or canoe or tube. 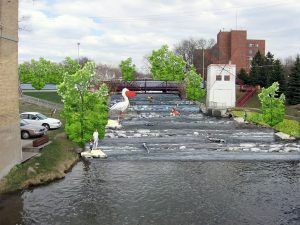 Kids of the future will enjoy a different experience; making their own memories on a river that runs open from rural Detroit Lakes all the way to Fergus Falls. Should we as Baby Boomers be imposing our version of nostalgia on future generations? Remember, we’re not going to be on this planet that much longer. 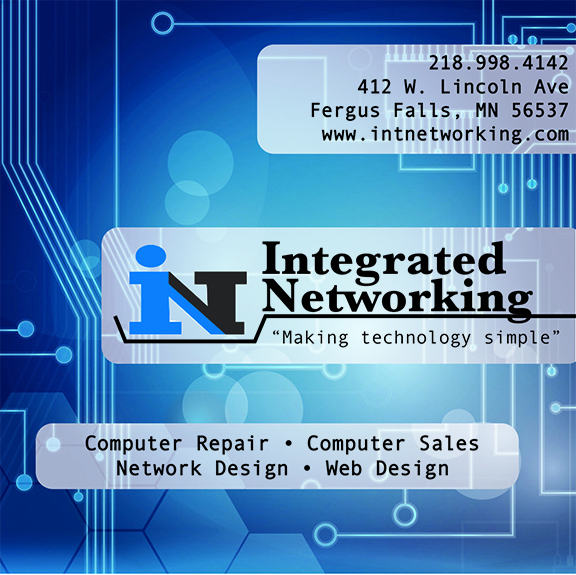 Most of us “Boomers” are also products of the 1970s “Me Decade.” Are we so self-absorbed with our past that we feel compelled to “entitle” the kids of 2030–not to mention coming business owners–to our nostalgic image of bygone days? 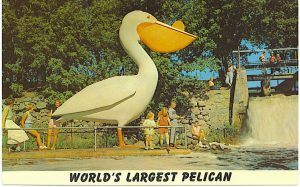 Remember it was our fathers and grandfathers who had the vision to create the “World’s Largest Pelican” and the remarkable suspension bridge that are visual anchors for Pelican’s park system. It was our great-grandfathers and great-great-grandfathers who built the dam–for purely practical reasons that no longer apply. Maybe we need to grant the next generation the freedom to determine what’s best for Pelican Rapids–rather than handcuffing them to our version of what the community once was. Can we assume the aesthetic attraction of a manmade, concrete barrier is really more appealing to future generations than a rock and boulder rapids? Is the dam now–or in the future–really the main reason visitors and shutterbugs take aim with their cameras in downtown Pelican Rapids? Will the view of concrete abutments, 20 years from now, be the reason Pelican Rapids has one of the finest and most distinctive downtown business districts and riverfront park areas anywhere in the region? Well, he’s not going anywhere. He would be just as photogenic on the shores of natural rapids as he is now, at the base of a concrete dam. The concept of a “riverwalk” extending through three city parks is something many have envisioned for downtown Pelican. Do we really prefer city tax dollars be further invested in repair and maintaining a dam that serves no real practical purpose? Or, would riverfront park and recreation features be a wiser investment for the future? Are downtown business owners of today–and those who will follow after us–really “banking” on the nostalgia of a concrete structure as a focal point and draw to Pelican Rapids? –Imagine a new pedestrian bridge crossing the river from the new parking area on the west side of downtown. –A walkway up to the business district; and another walkway beneath Highway 59 leading to Pelican Pete and the riverside parks beyond. Highways 59 and 108 are scheduled for major upgrades within the next several years–right through downtown Pelican Rapids. The public and business ownerswill be asked for input on a “new” downtown, with cityscape features and pedestrian-bicycle-friendly components. A Pelican Rapids to Maplewood State Park recreational trail is on the horizon. The timeline may closely corollate with the Highway 108 – 59 reconstruction. These projects could dovetail with park-recreation enhancements related to the dam. Should our community energy and resources–and tax dollars–be invested in a nostalgic past? Or in a visionary future? Are residents and business owners of today–and those who will follow after us–really “banking” on the nostalgia of a concrete structure as a focal point and draw to Pelican Rapids?